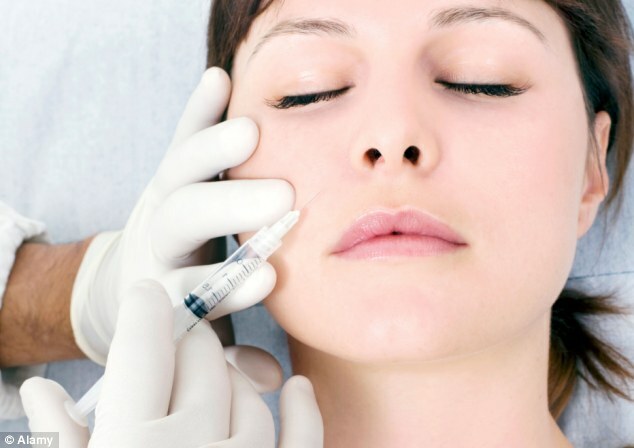 Topical Botox to become a reality? Although Botox has proven to be an effective and simple treatment to reduce wrinkles and sweating, some individuals who fear needles may be unwilling to consider the injectable cosmetic procedure. However, it appears that researchers are making strides toward a topical form of Botox, according to AOL's StyleList. The research results from a study looking into the new form of Botox are encouraging. "This is a good first study," an expert told the news source. 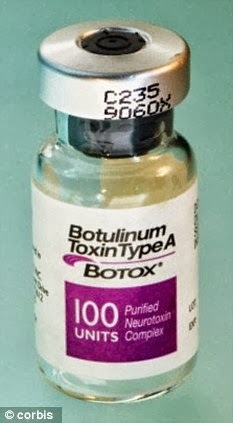 "The idea of [topical Botox] has been talked about for a while. It looks promising. 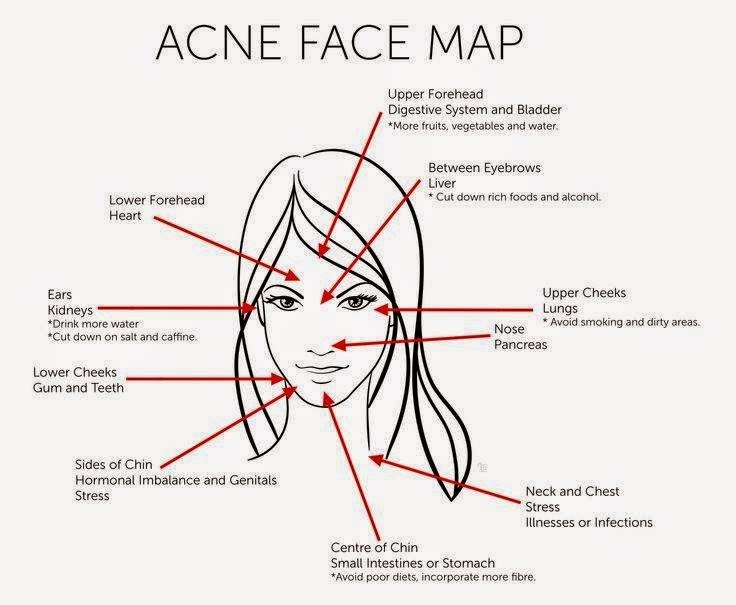 The crow's feet area is the logical place to start because the skin is thin there. 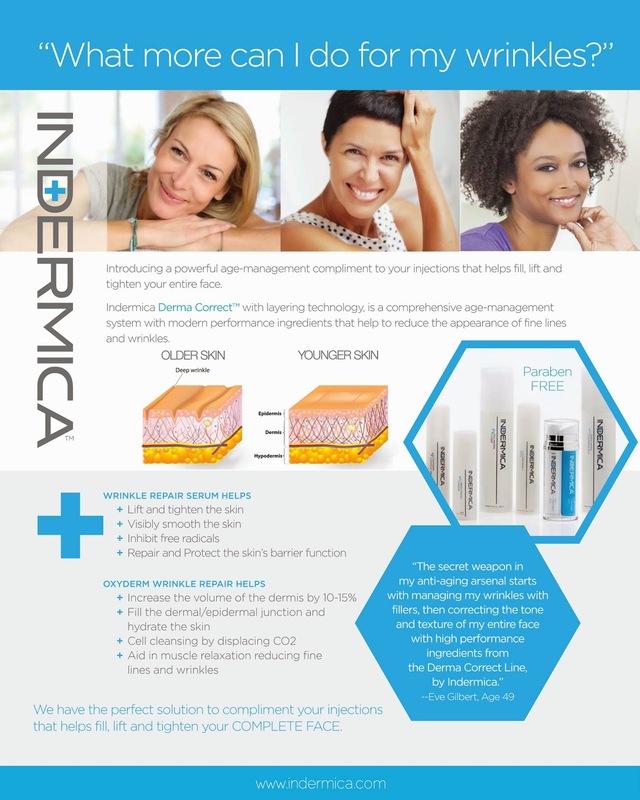 It could work eventually in other areas, with this type of transdermal delivery." Researchers used the botulinum toxin gel on 36 participants between the ages of 35 and 60. If this form of Botox does go mainstream, it could eventually help curb excessive sweating. Botox is just one of several different types of cosmetic injectables, according to The American Society for Aesthetic Plastic Surgery. The vampire facelift allegedly makes patients look more youthful and irons out pesky wrinkles. A machine is used to separate platelets out of the blood and then the tiny fragments are injected into the face. 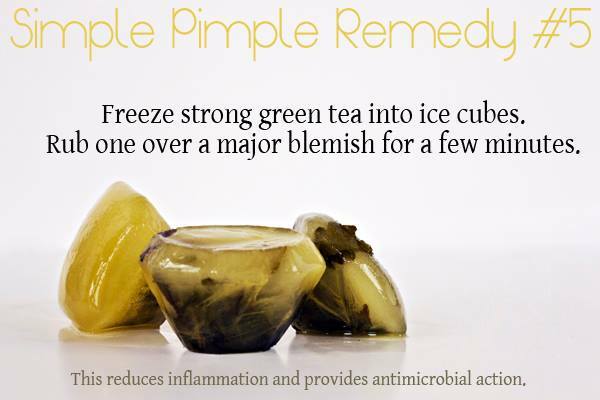 High concentrations of platelets are believed by some to stimulate skin cells and prompt natural repair. The facial rejuvenation process utilizes the patient’s own blood and is a lot less invasive than a surgical facelift. The procedure involved appears similar to the time and discomfort involved with getting Botox injections. The relatively new process is credited with helping reduce or eliminate environmental skin damage caused by smoking, sun or other unhealthy exposure. 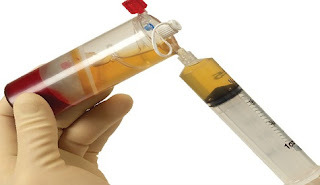 The process is formally called platelet rich plasma injections, or PRP, according to the OrthoHealing Center website. Happy customers appear to prefer the Twilight-esque moniker they have affectionately used when referencing the wrinkle reduction therapy,according to the Daily Mail. The separation and injection process have been used for reconstructive surgery purposes for years, but the PRP is the first known time the process has been used as part of a cosmetic regimen. The outpatient skin cell injection process involves the removal of blood from the patient’s arm, according to the Daily Mail. The small cell fragments are reportedly filled with proteins and hormones, which circulate with the blood after injection. Platelets are necessary for the clotting of blood when a person suffers a cut or bruise. PRP injections have reportedly boasted impressive results in the United States and are now being offered by medical clinics in Great Britain. Approximately 700 women and men have already undergone the wrinkle reducing procedure at the La Belle Forme clinic in Edinburgh, England this year alone. MANY women swear by Botox to blitz their wrinkles – and now fellas are getting in on the act, with clinics reporting a 40 per cent rise in the number of male clients seeking the skin-smoothing treatment. And many of those men are opting to have the £300 injections alongside their wives or girlfriends, booking their clinic appointments as twosomes. What is more, the guys plumping for the treatment tend not to be pampered and preened male-model types. More often than not they are just ordinary blokes. Here we meet five couples who tell how they love going for their Botox jabs together and why they do it. Dermal filler defines lip line, adds volume and corrects down turned mouth corners. Soft tissue fillers are great for plumping up wrinkles and creases, blending them into the rest of the skin. They’re typically delivered through injection and offer temporary results, so they require repeated treatments to maintain their effect. 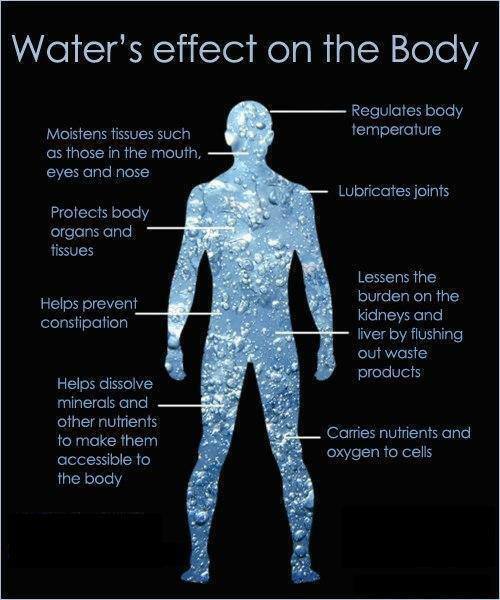 Hydrate your skin from the inside out..
Action by Which? sees illegal advert for Botox injections and skin analysis taken down. Adverts offered the treatments direct to the public via the Wowcher site, Metro newspaper and Wowcher's Twitter feed. 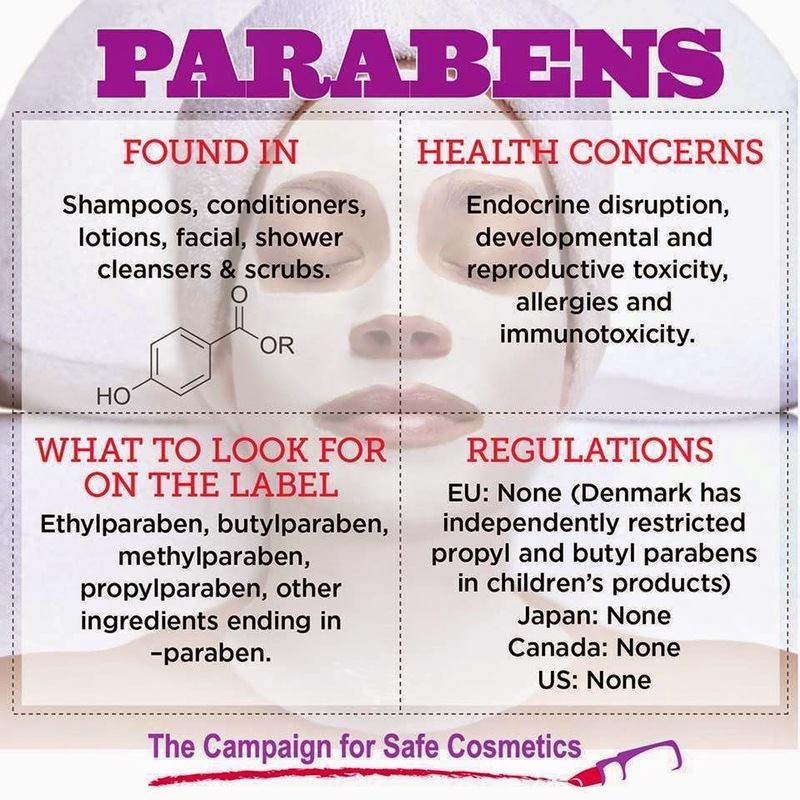 This is illegal under a raft of rules overseen by the Medicines and Healthcare products Regulatory Agency (MHRA). The MHRA told Which? 'The promotion of any prescription only medicine to the public in the UK is prohibited. 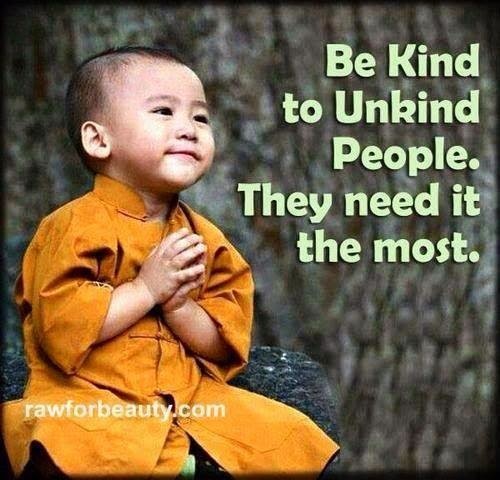 This would include any advertising for Botox.' It also told us it fully investigates all complaints received about Botox advertising to the public and takes action where necessary. Wowcher is owned by AND Media, a division of the Associated Group - publishers of Metro and the Daily Mail. If you see advertising for Botox or other such treatments, you can complain via the MHRA website or the Advertising Standards Authority (ASA). The MHRA got 300 complaints about such advertising to the public in 2010. The ads were changed in more than 200 of those cases. The advert was brought to Which? 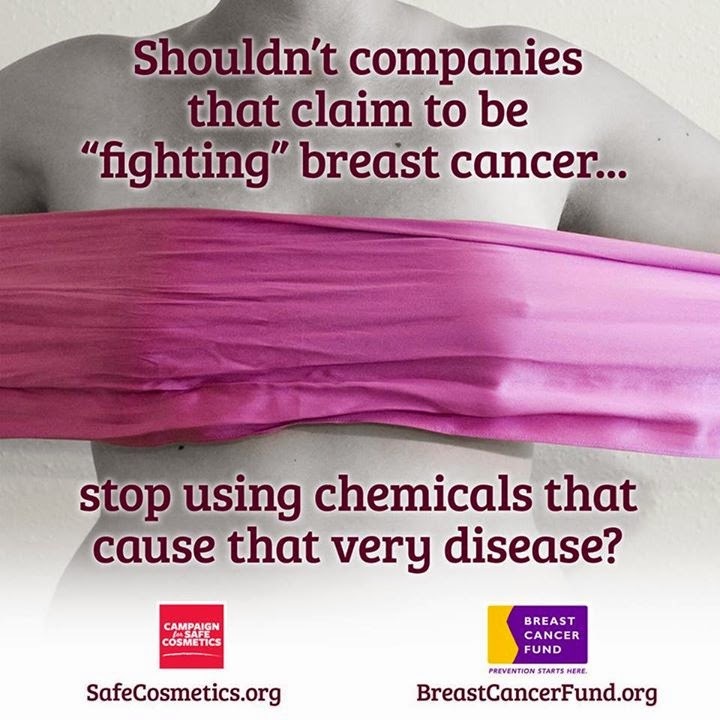 's attention by Treatments You Can Trust, a self-regulatory body of injectable cosmetic providers. If you have seen a financial advert you consider to be misleading, read our free advice guide to complaining about financial ads. What more can I do for my wrinkles ? Wrinkle Reduction Treatments Smooth out expression lines around the eyes and forehead. 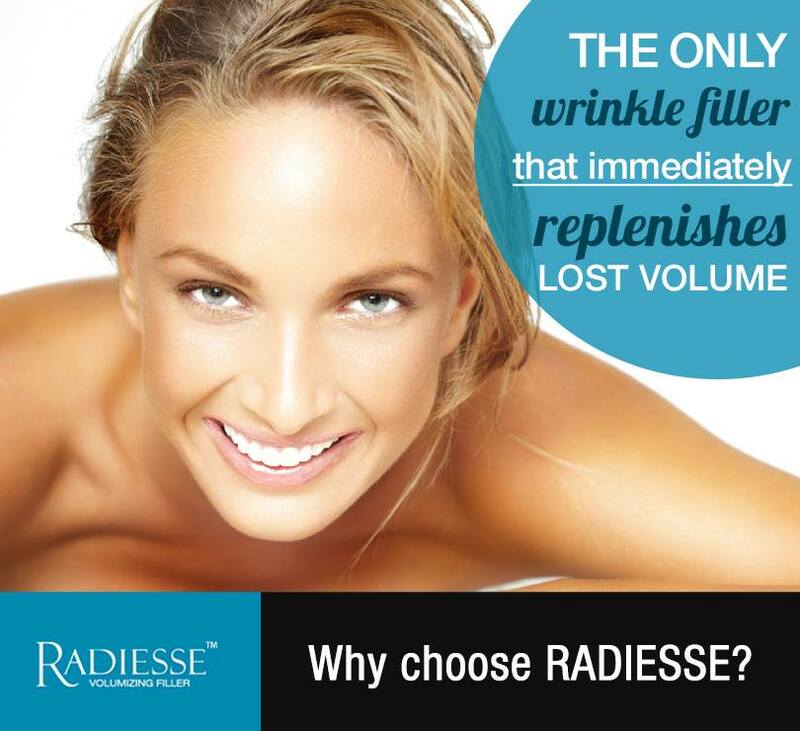 The injections are a safe and effective method of temporarily reducing moderate to severe facial lines and wrinkles. They are unrivaled for the treatment of frown lines, forehead lines and crow's feet and can also be used to reduce excessive sweating. 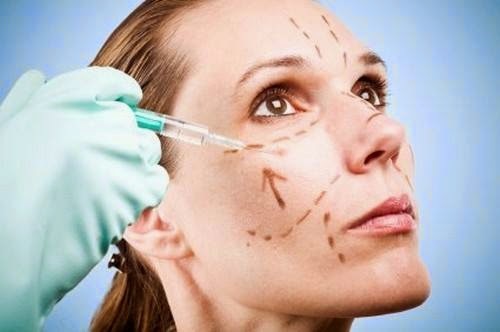 Consumers give high marks to wrinkle-relaxing injections, soft-tissue fillers, and body sculpting treatments, according to survey data on cosmetic skin treatments released recently by the American Society for Dermatologic Surgery. Those three categories of treatments received satisfaction ratings of 90 percent or above for the second straight year. The percentages of those "extremely satisfied" with the procedures increased significantly in all three groups. More than 8,300 people responded to the second annual ASDS Consumer Survey on Cosmetic Dermatologic Procedures, providing opinions on cosmetic treatments in general and ratings for 10 specific procedures. 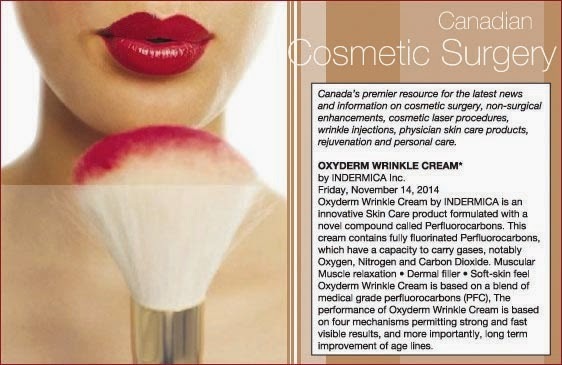 Consumers are most satisfied with wrinkle-relaxing injections to soften facial lines and crow's feet. Three types of wrinkle-relaxers, also called neuromodulators or neurotoxins, are available: Botox, Dysport, and Xeomin. 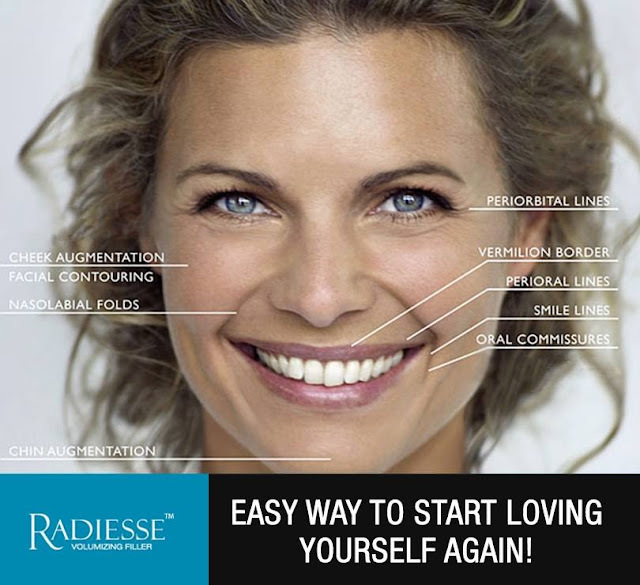 Soft-tissue fillers such as Belotero, Juvederm, Radiesse, Restylane, Sculptra, and Voluma, which smooth wrinkles and folds and add facial volume, also get top marks. Satisfaction with body sculpting also is high. Options include tumescent liposuction, performed in an office setting under local anesthesia; cryolipolysis, also known as "fat-freezing;" laserlipolysis to remove localized, stubborn pockets of fat; and other non-invasive treatments – using focused ultrasound and/or radiofrequency – for fat and cellulite. 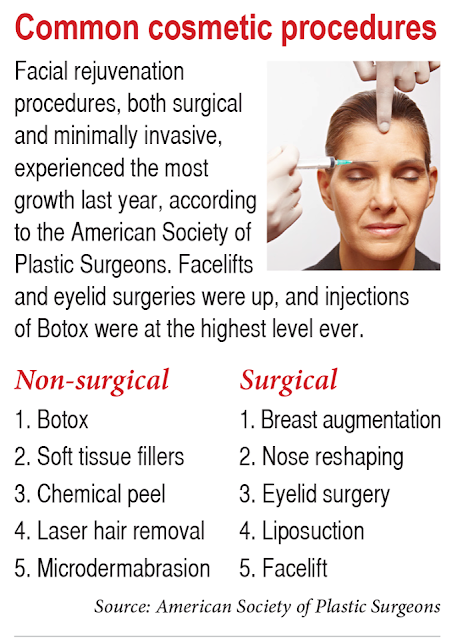 ASDS President Mitchel P. Goldman said consumers increasingly are aware of the availability and effectiveness of cosmetic procedures, and that options now include many minimally and non-invasive treatments. ASDS member dermatologist Derek Jones, M.D., performs thousands of injectable treatments each year. "They are relatively affordable and, especially in well-trained hands, involve minimal downtime," he said. 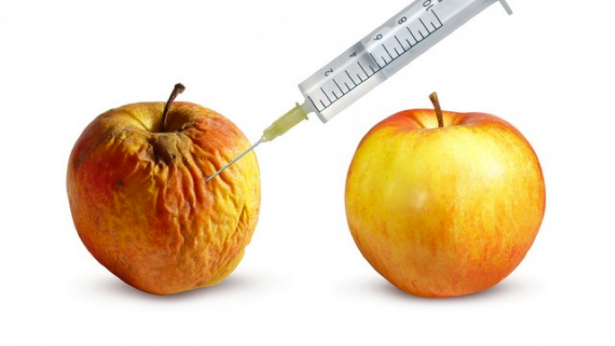 "Most people can have an injectable treatment and go right back into their day. Other surgical treatments require much more advance planning in terms of scheduling." Most of his patients receiving wrinkle-relaxing injections also opt for fillers for a "global-face" approach, he said. 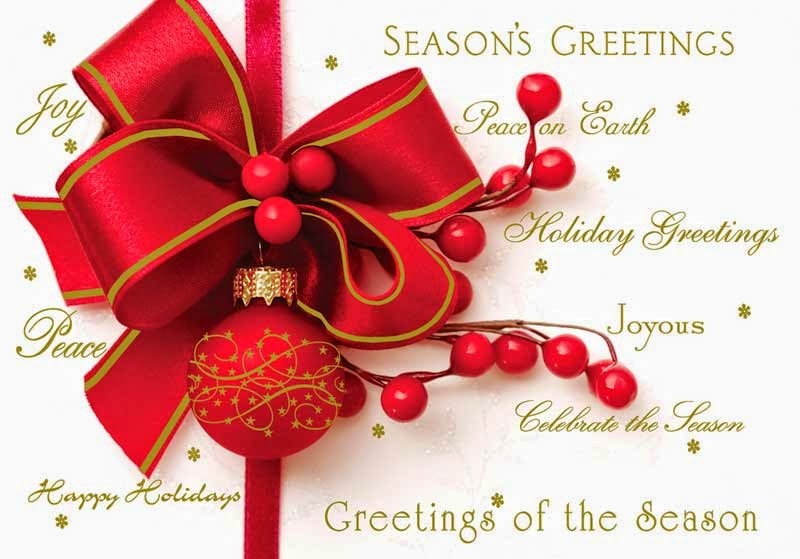 "We have a whole portfolio of products. When we use a combination approach, with more than one location and in an artful, scientific, and sophisticated manner, patient satisfaction is very high," he said. Goldman said body sculpting "is popular because it works so well," he said. The average liposuction patient in his multi-dermatologic surgeon practice has 2.3 procedures within two to three years. "Once they see how easy it is – downtime is a few days, typically – and that the results are so good, they want it done on a different part of their body," he said. He added innovation also is increasing patient satisfaction. "Breakthroughs – many spearheaded by ASDS members – have increased treatment effectiveness and safety and, as a result, satisfaction ratings." The treatments with the highest satisfaction ratings reflect the top reasons consumers say they turn to cosmetic procedures: to look "as young as I feel or better for my age," to appear more attractive, and to feel more confident. Those were the three most important reasons cited in 2013 as well. Survey results show some prospective patients worry that treatments may not provide the desired outcome. "Too many people are performing procedures who don't have the extensive experience and training dermatologic surgeons do," said Jones. 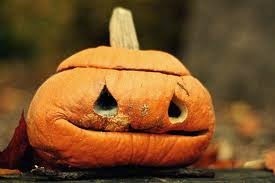 "Patients may have one aspect of the face altered in relation to another, and the outcome is not what they want. "When patients go to well-trained ASDS members who practice with artistry, aesthetics, and science in mind, the outcomes are exceedingly good," he said. Goldman agreed. "ASDS members are the obvious choice for both cosmetic and medically necessary procedures," he said. "We are the skin experts." Consumers reported a 92% satisfaction rate for wrinkle-relaxing injections, according to survey results announced by the American Society for Dermatologic Surgery. More than two-thirds of respondents who had undergone the injections (9%) said dermatologic surgeons had performed the procedures. Excess weight was listed as the greatest cosmetic concern. More than half of those surveyed, however, were bothered by conditions treatable with wrinkle-relaxing injections, including mid-face folds and wrinkles, and wrinkles or lines near the eyes, according to the release. “Nearly 60 percent of survey respondents said they were considering wrinkle-relaxing injections in the future,” the release stated. Delays in receiving treatment were attributed to cost (80%), fear of achieving desired results (36%) and recovery time (33%). ASDS members performed nearly 1.5 million wrinkle-relaxing injections in 2012, according to the release, up from 1.2 million treatments in 2011. “Not only are these procedures more affordable and available today than they have ever been before, but many require very little, if any, recovery time,” Flynn said. Line and wrinkle treatments (more commonly known as Botox® or Vistabel®) are commonly used to treat areas in the upper part of the face, these treatments can combat both fine lines and also deep wrinkles. Line & wrinkle treatments have been used as Cosmetic Treatments since the late 1980's, revolutionising the cosmetic industry due to their remarkable results combined with very few risks and no recovery time. 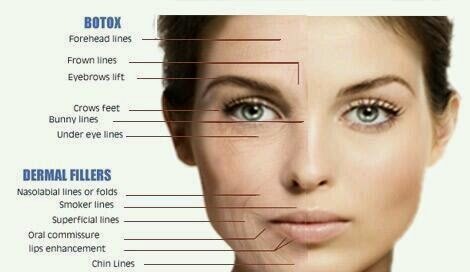 Wrinkle Relaxing injections have been used to treat millions of patients worldwide and is the world's most popular Non Surgical treatment. Untreated areas of the face aren't affected, so you can still smile and frown, but the skin on the treated areas won't wrinkle as much as usual. Phase II clinical trial of a novel muscle relaxant in the United States. The study is investigating the safety and efficacy of Galderma’s internally developed liquid formulation of botulinum toxin in the setting of aesthetic dermatology and cosmetic surgery and will add to the existing Galderma neurotoxin franchise. 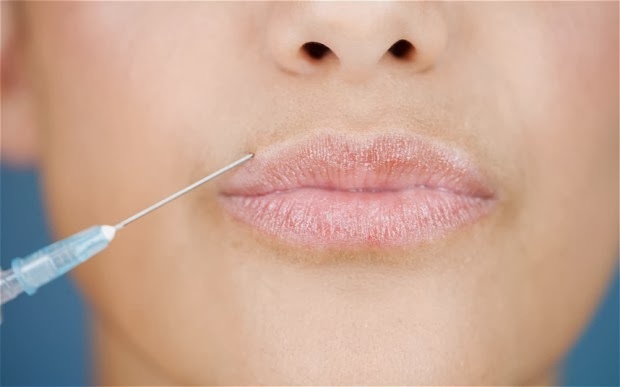 Injecting the lips with hyaluronic acid fillers like Restylane, Juvéderm and Perlane can create fuller, plumper lips. “There are two different types of candidates that benefit from lip injections,” explains Dr. Michael Menachof. 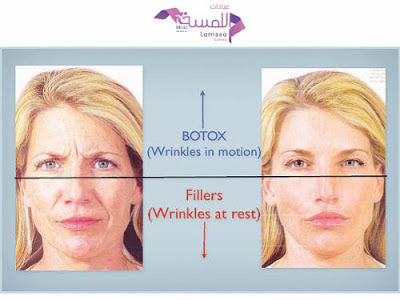 “One needs volume; the other needs to balance their features.” But, in some, injecting Botox (which reduces movement of the muscles that cause lines and wrinkles) around the mouth can since they attract water and swell the help create a more youthful appearance all-around. 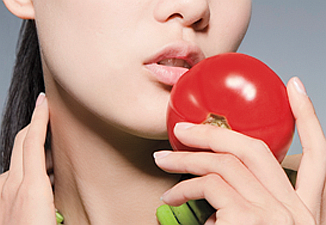 “For those with a lot of lines lips internally around the mouth, adding just volume to the lips will not be enough,” explains Dr. Mark Murphy. 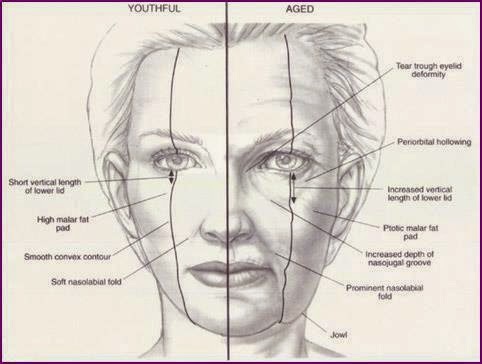 “You also need to treat the area with Botox to minimize the lines. Imagine what happens when you cut your finger. First, there is blood, then a clot, and then thewound heals by growing new skin and then finally it goes away. If you look at the clot under the microscope you will see a mesh of fibers in which many blood cells are trapped. Such mesh is made by the body to stop bleeding, but then platelets that sit in the mesh start making special chemicals that tell surrounding tissue to regenerate, or to build new cells and fibers.